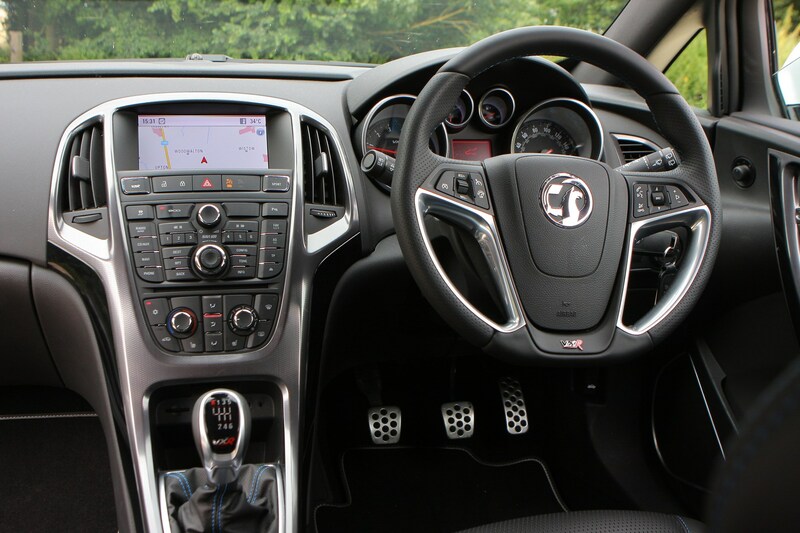 Excellent performance, comfortable cabin, stylish looks, sensible running costs given the performance. 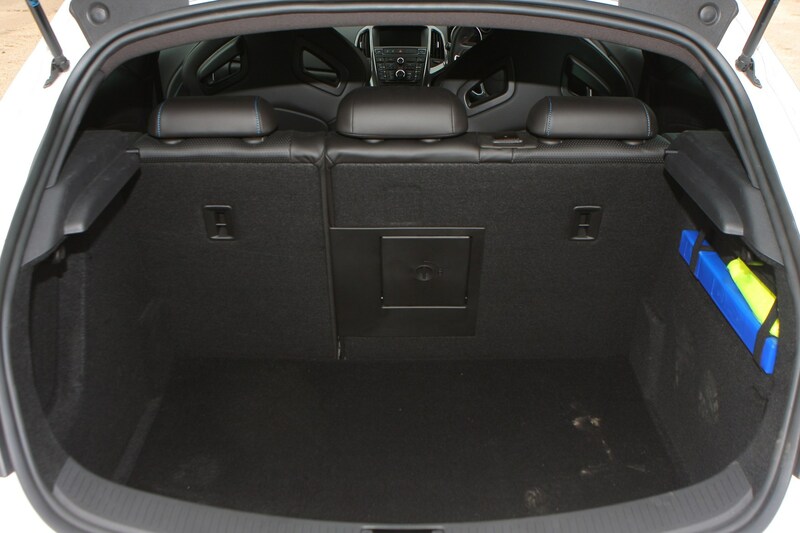 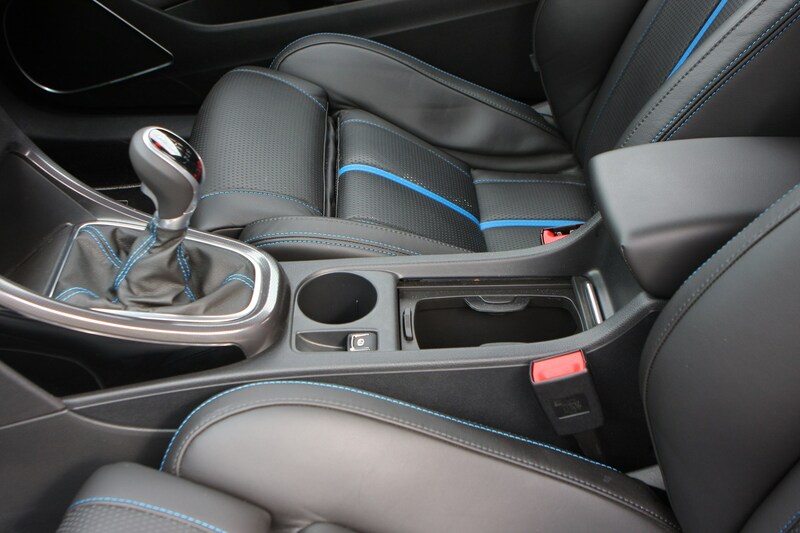 Interior isn't as well finished as some rivals, poor rear visibility, overly firm ride. 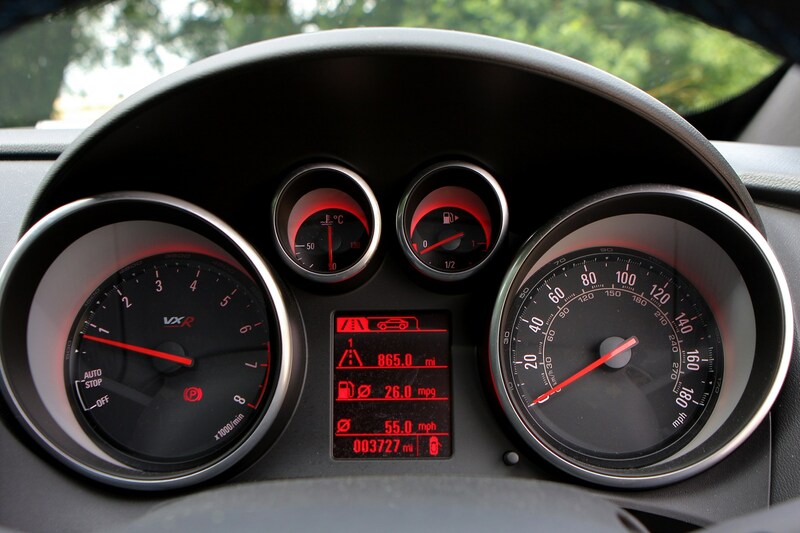 Insurance group: 35 How much is it to insure? 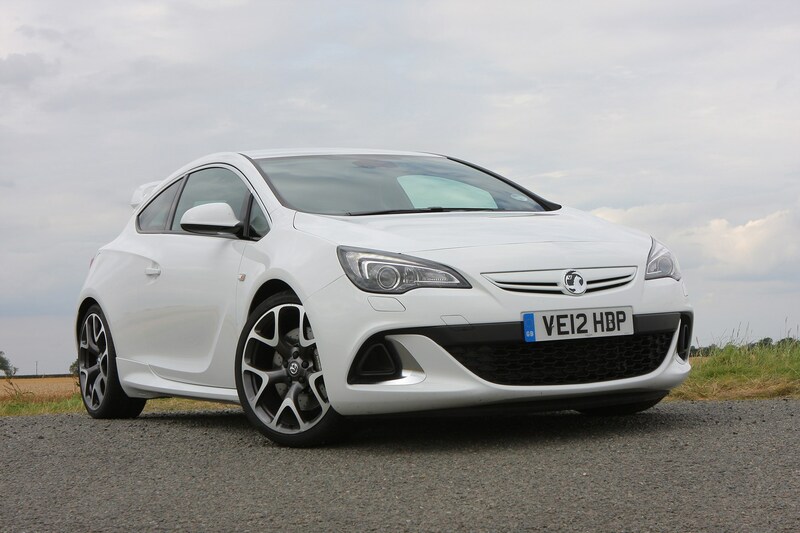 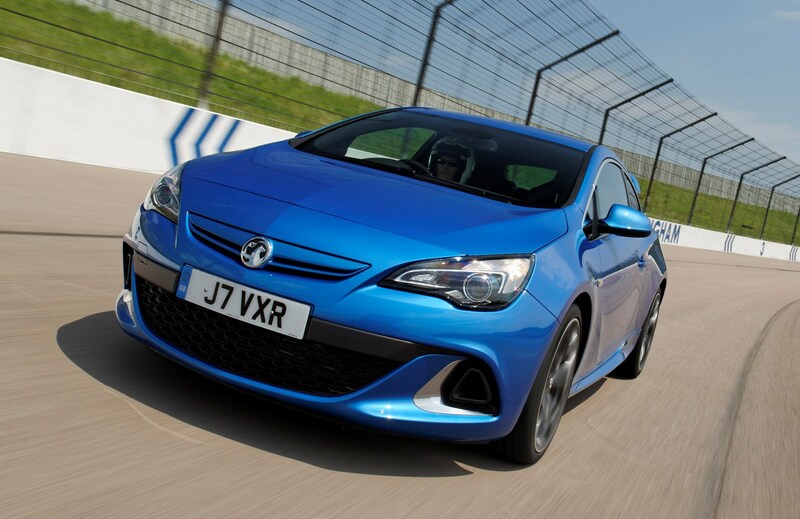 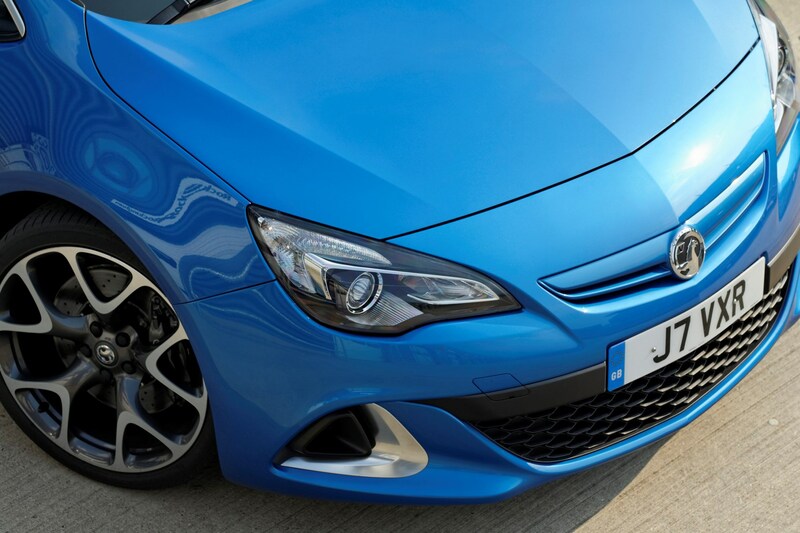 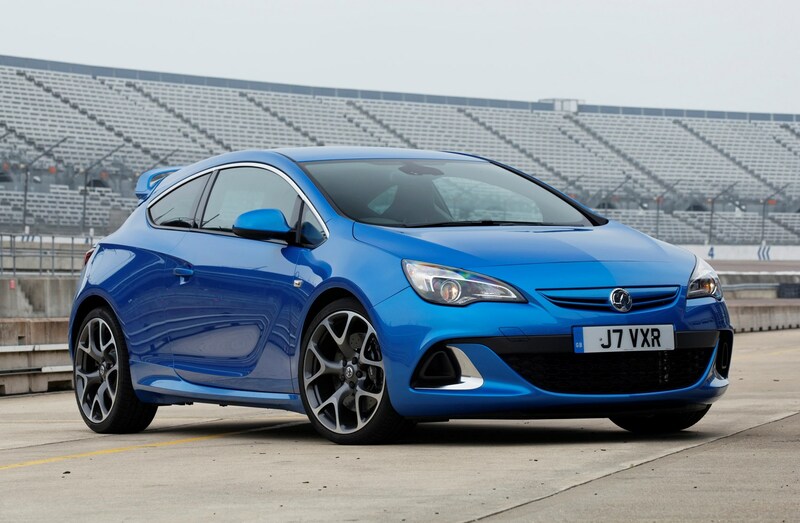 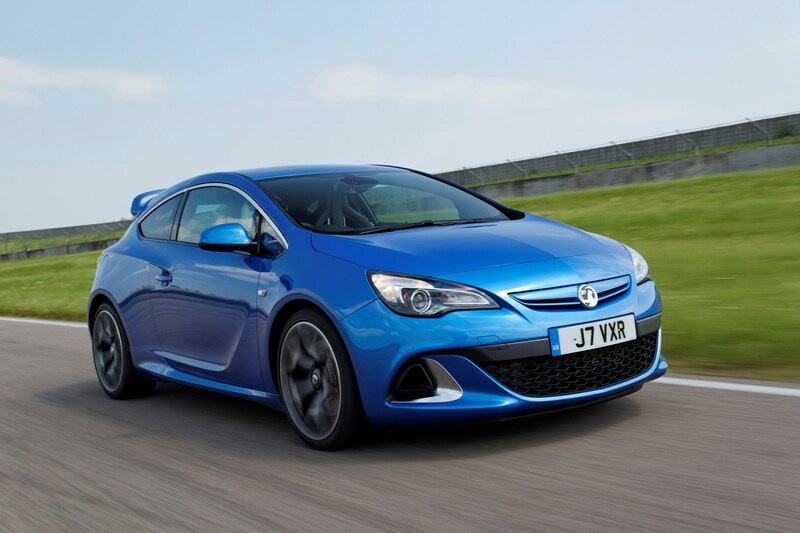 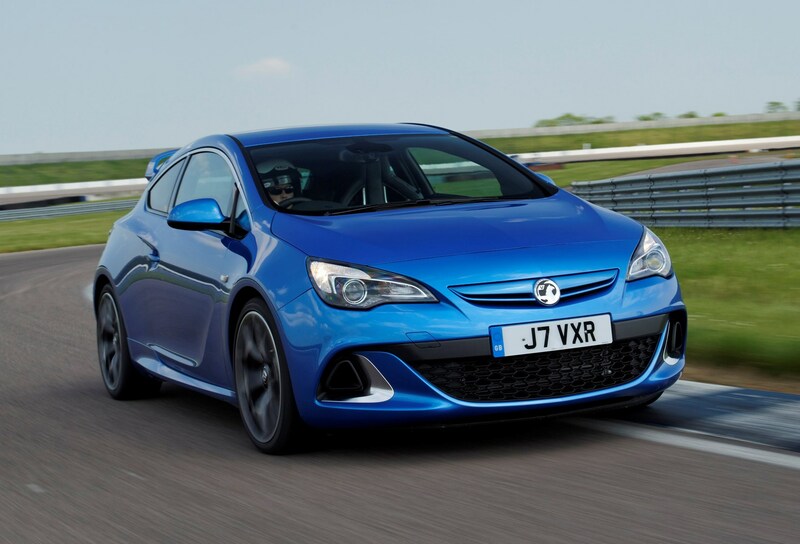 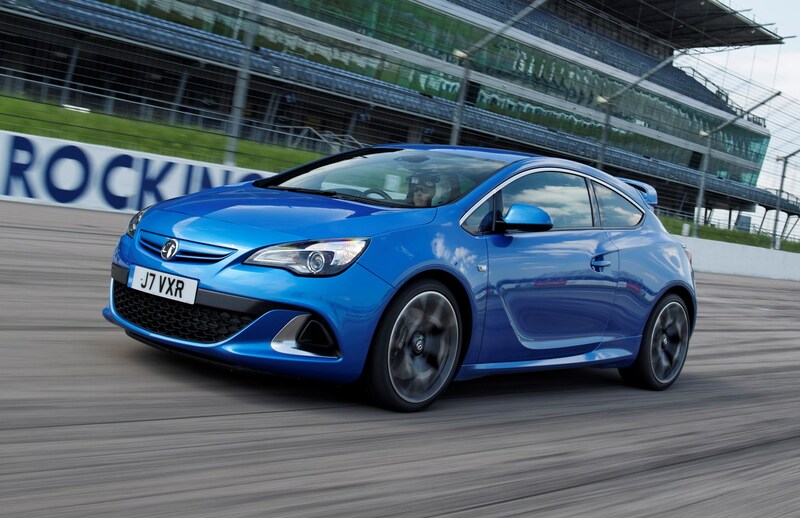 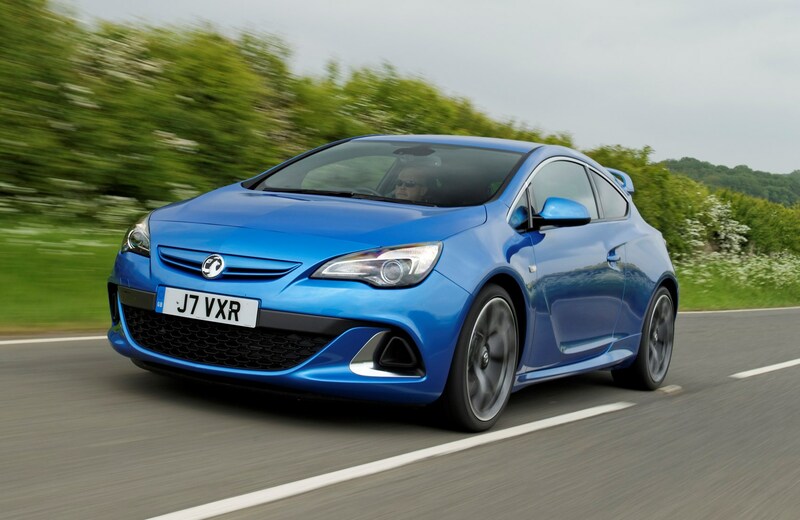 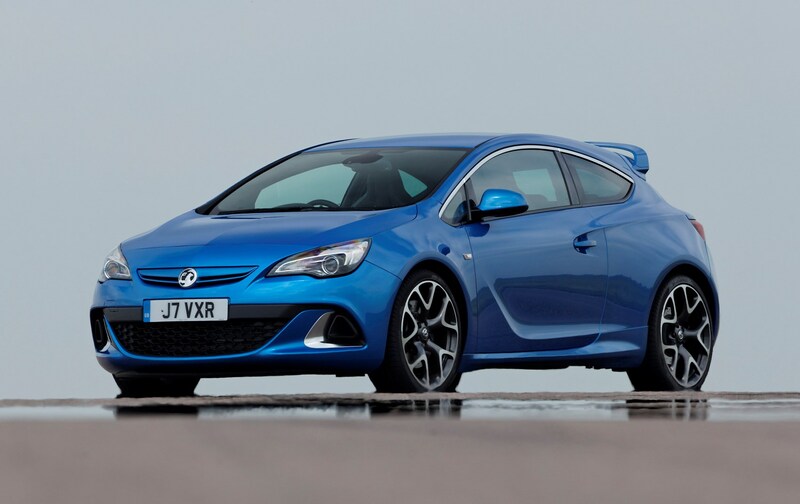 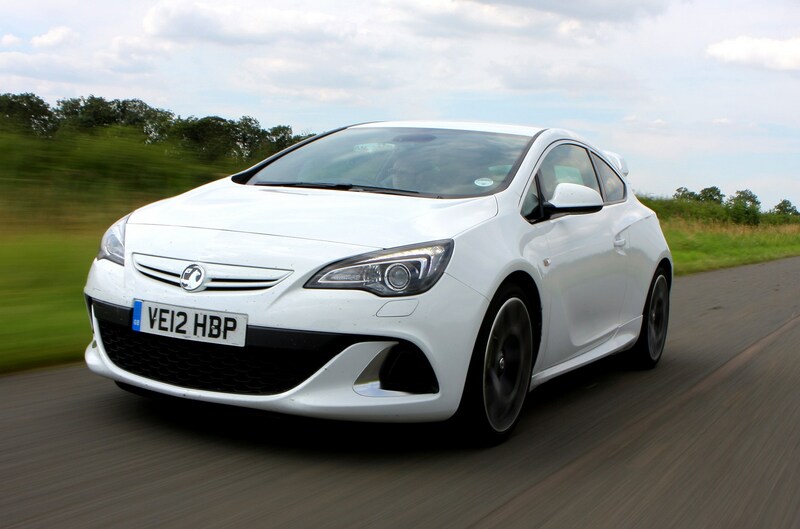 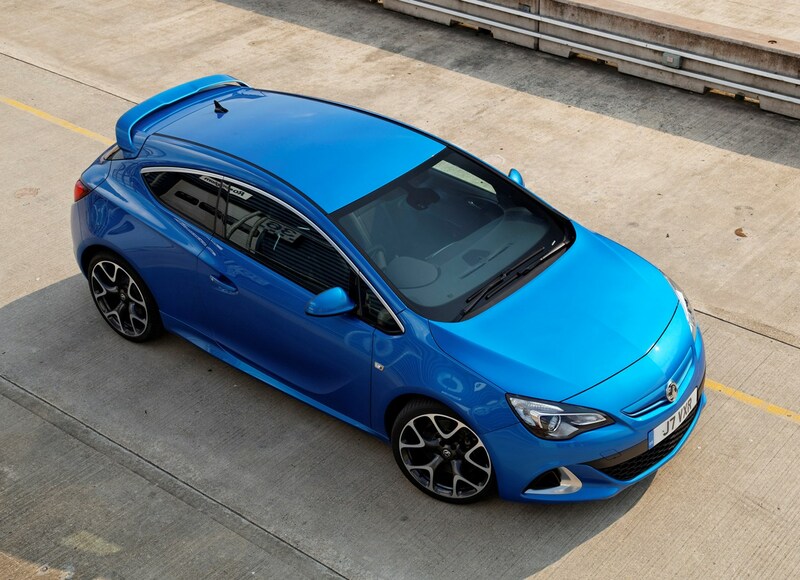 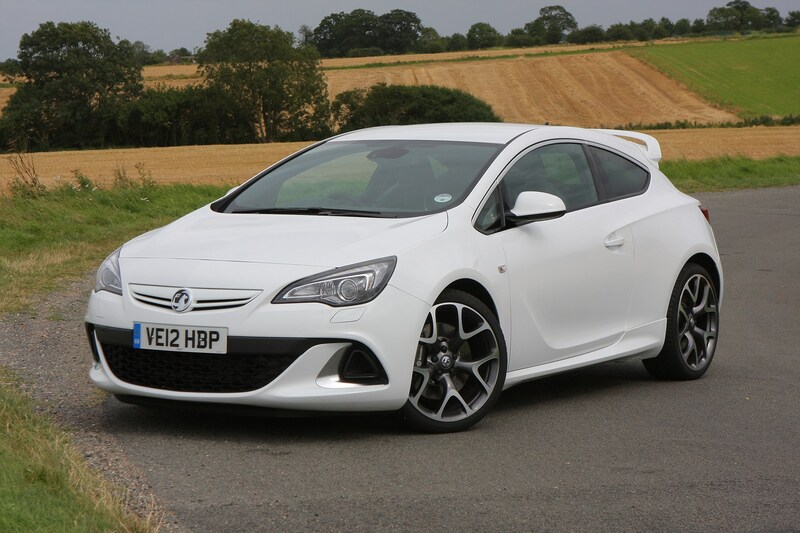 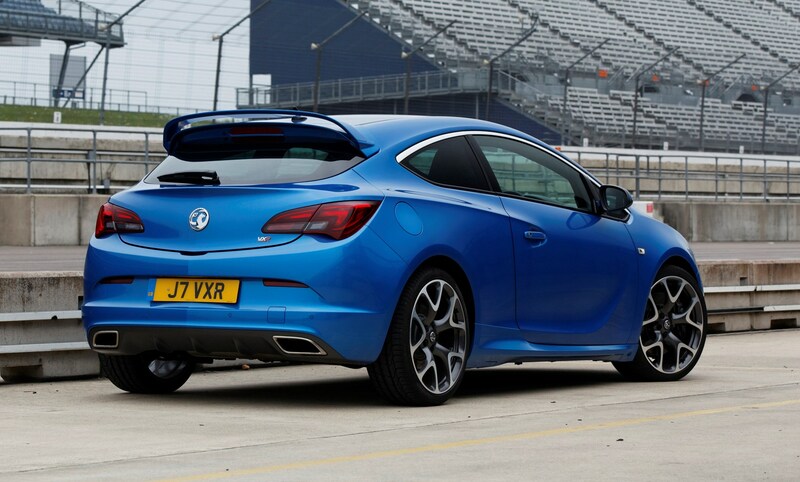 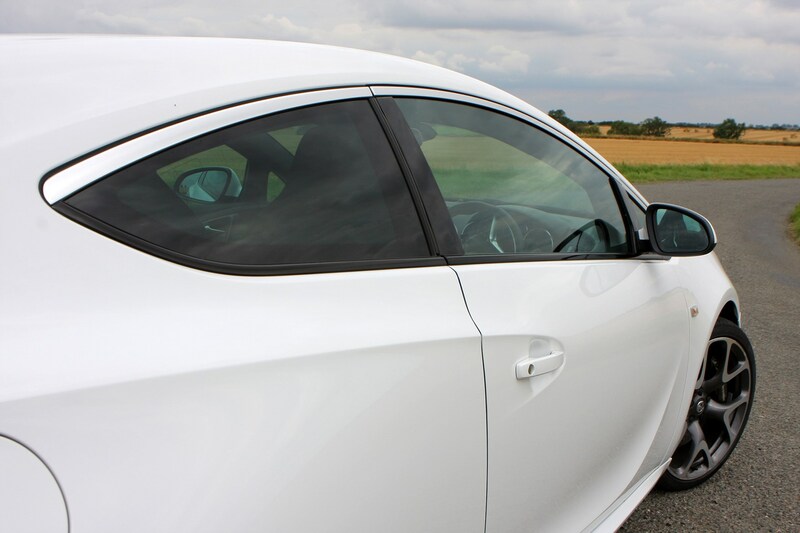 The Vauxhall Astra VXR is a high-performance derivative of the popular GTC Coupe. 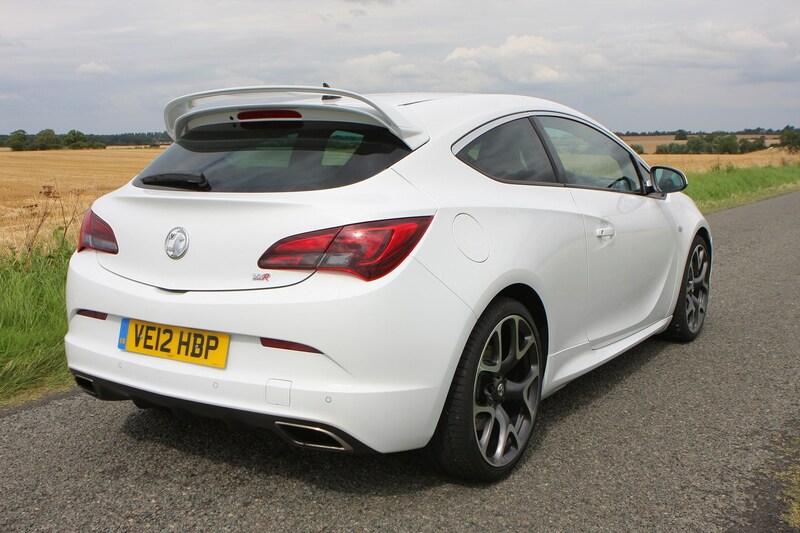 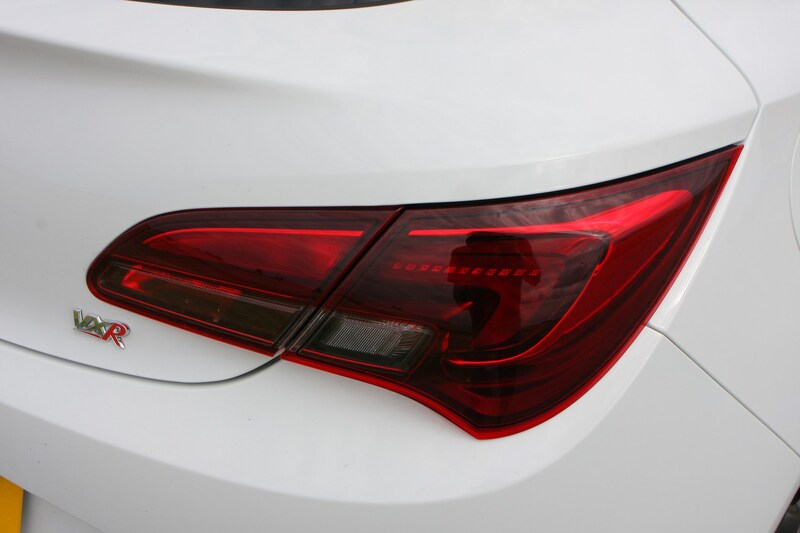 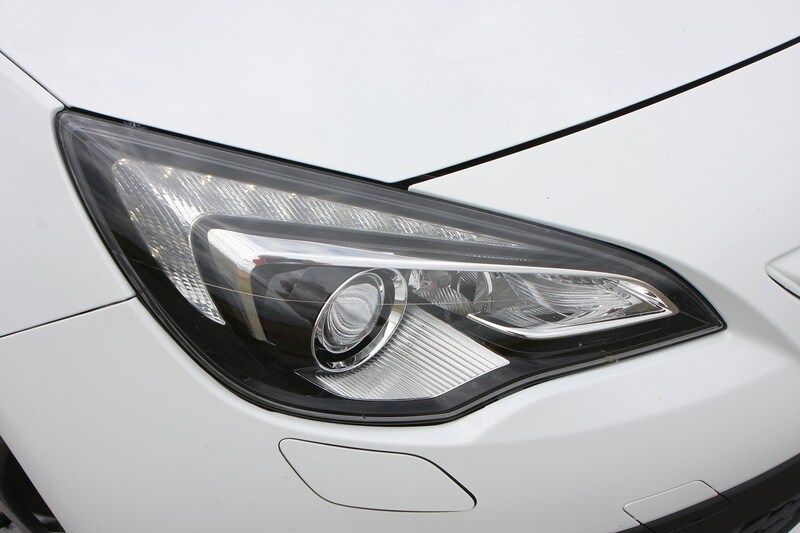 It’s called an Astra, instead of a GTC, because Vauxhall is keen to highlight the difference between the two models. 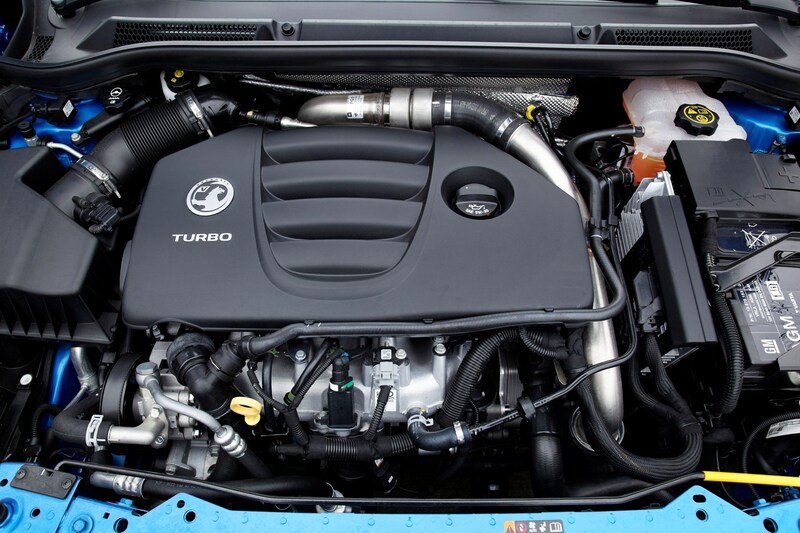 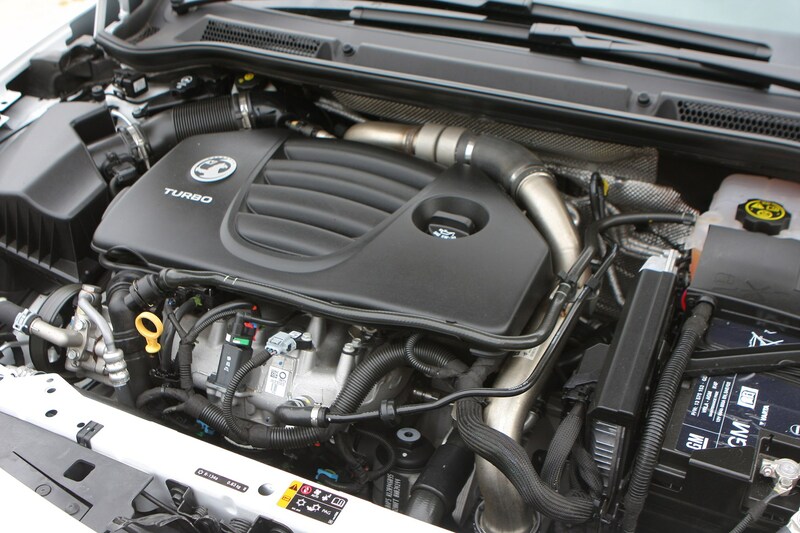 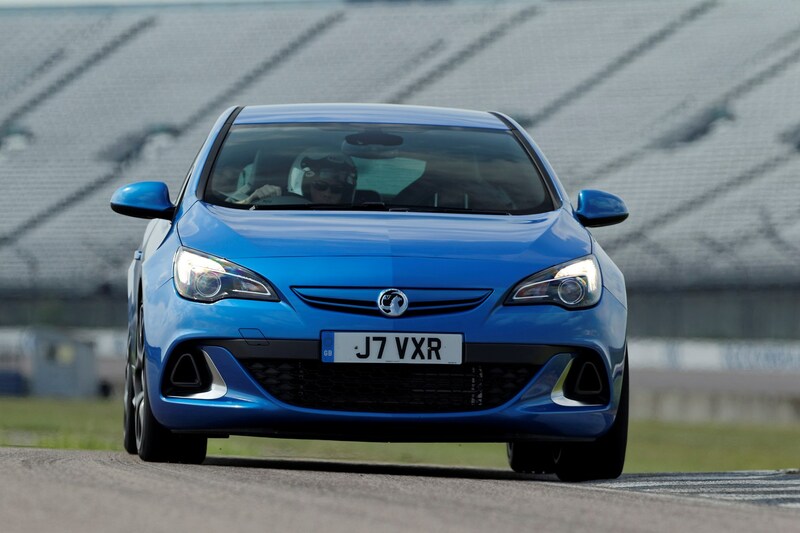 The VXR is a much more aggressive and performance-orientated car and under the bonnet lies a 2.0-litre turbocharged engine that produces 276bhp, allowing the VXR to accelerate from 0-60mph in just 5.9 seconds. 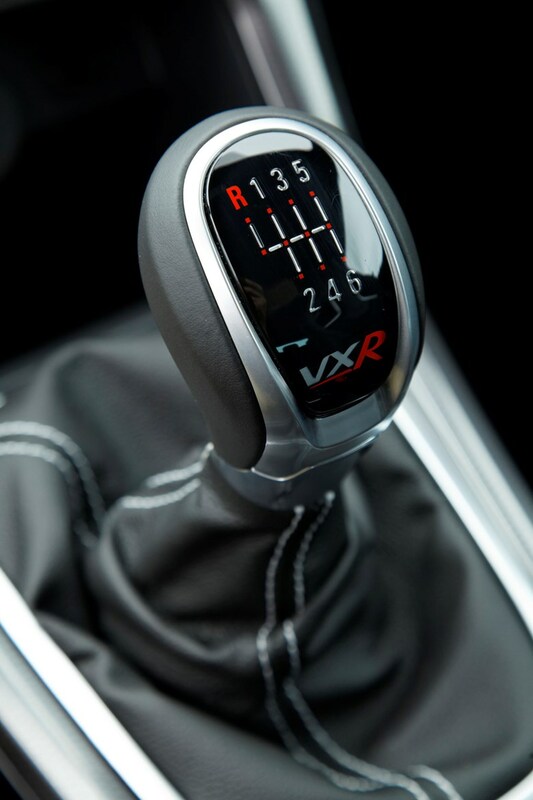 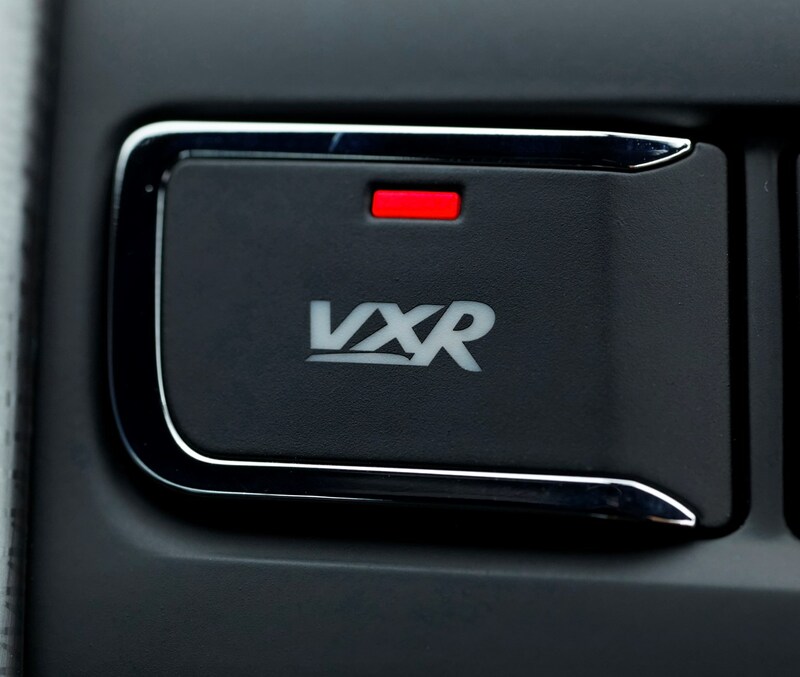 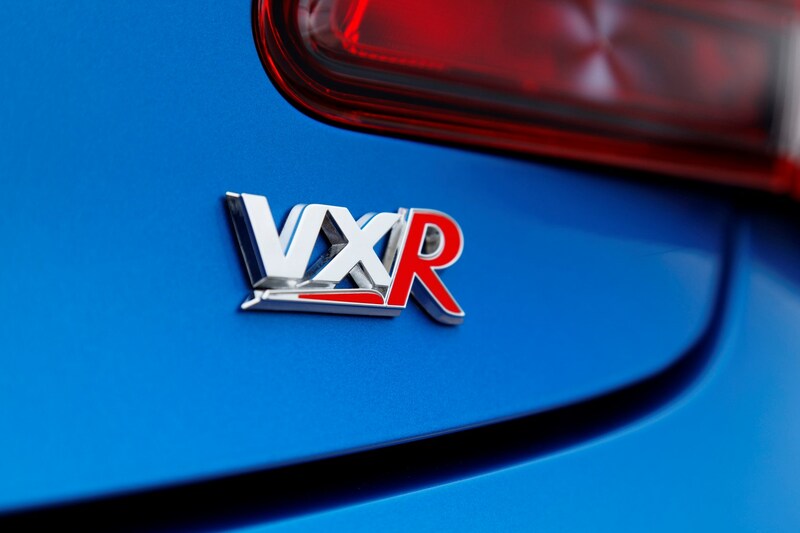 Many may not be entirely familiar with the VXR brand and that's understandable because it’s not as well-established as the likes of Volkswagen's GTI moniker. 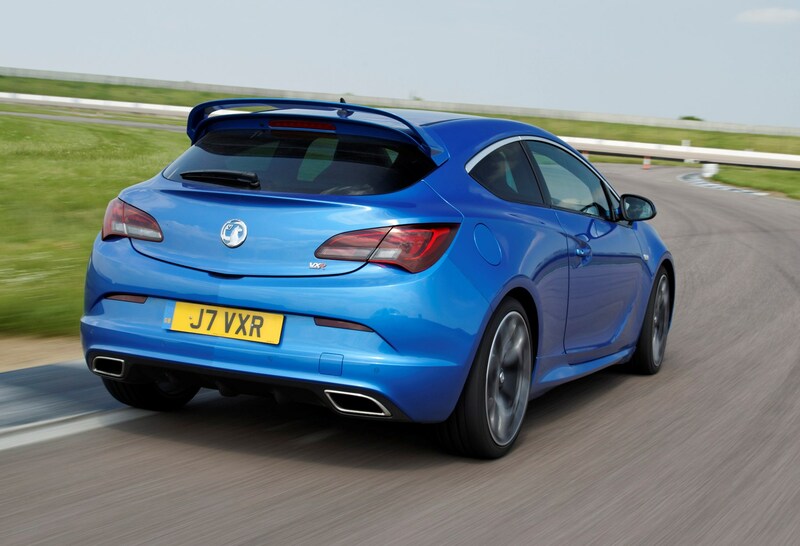 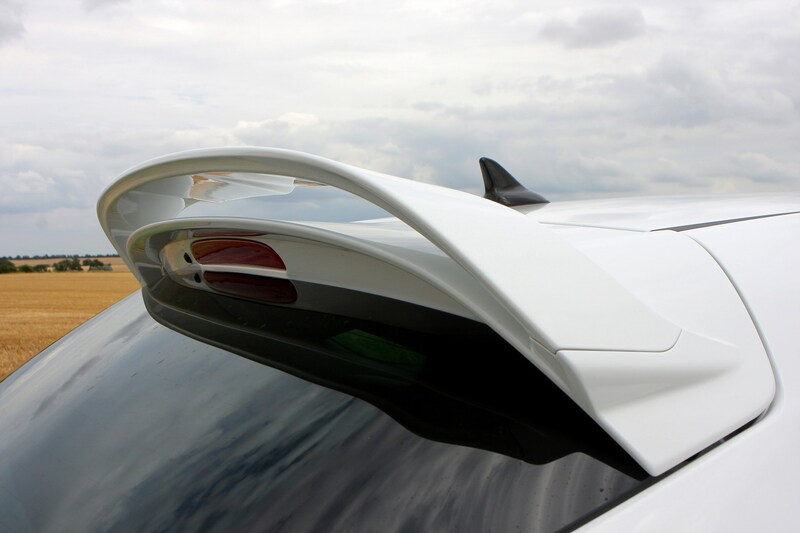 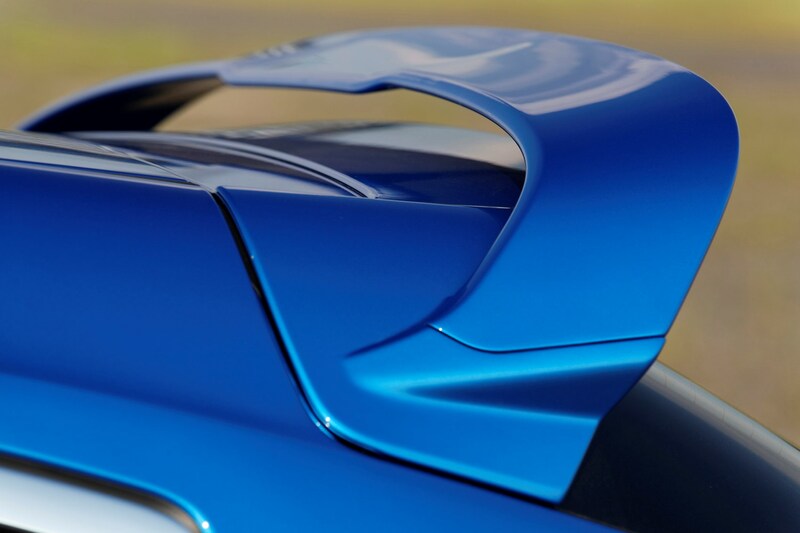 Originally the VXR name was launched with the Lotus Elise-based VXR220 Turbo. 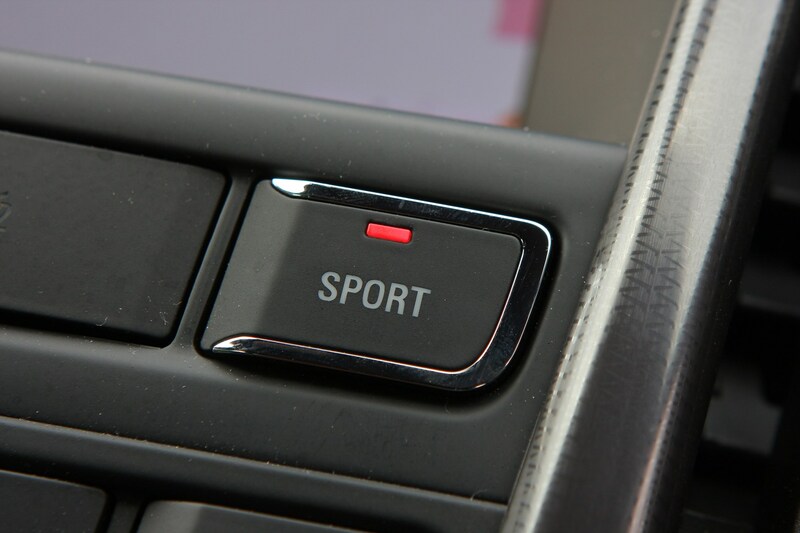 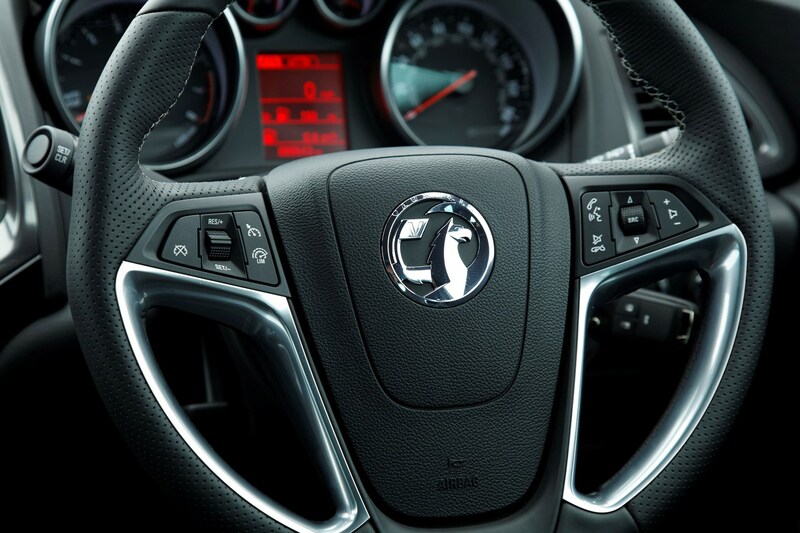 The badge and appropriate development was then applied to more mainstream models like the Corsa, Insignia and even the Meriva. 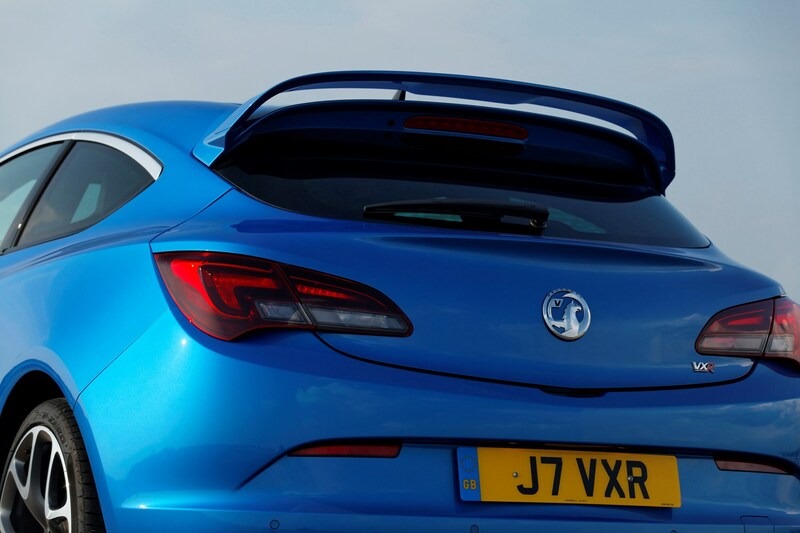 Those looking for rear-wheel-drive performance cars weren’t left wanting either, with cars like the VXR8 also included in the range. 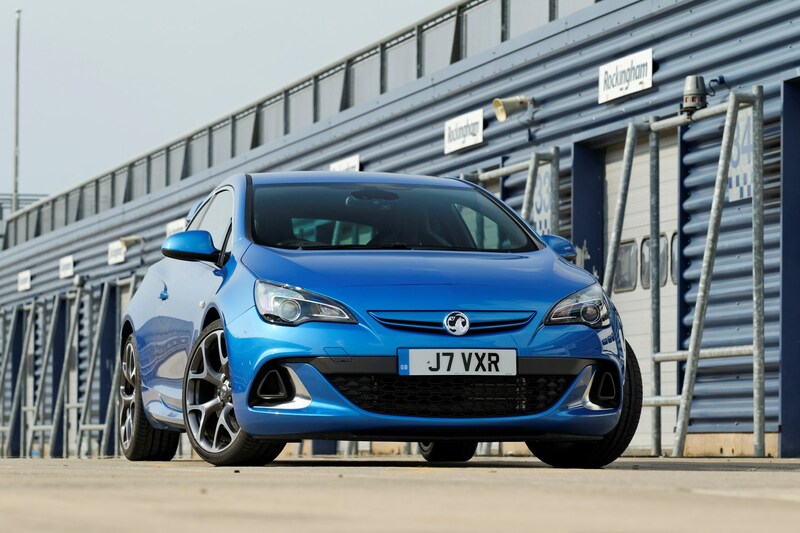 The first version of the Astra VXR was launched in 2005 and met with average reviews with criticisms being aimed mostly at an overly stiff ride and a general lack of polish. 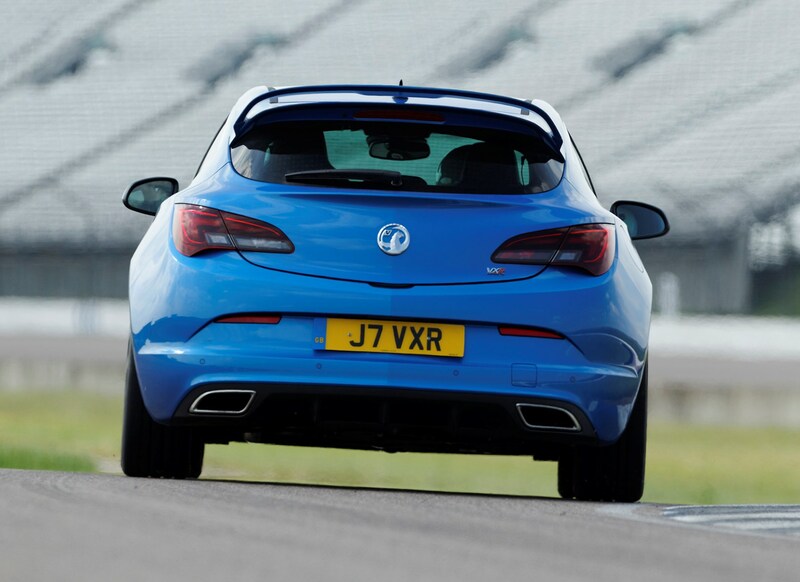 Its performance was unquestionable though and it attracted many fans thanks to its power and speed. 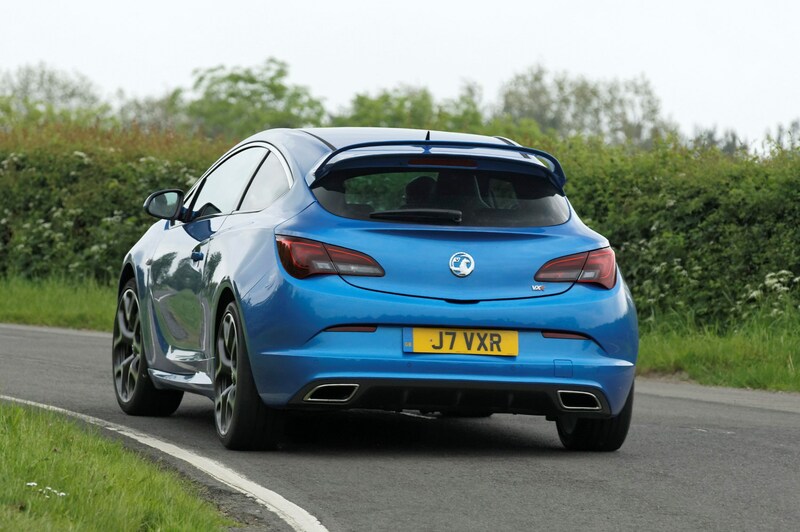 Volker Strycek, the head of VXR product development and a former race driver, made it clear about what his team wanted to achieve with this Astra VXR. 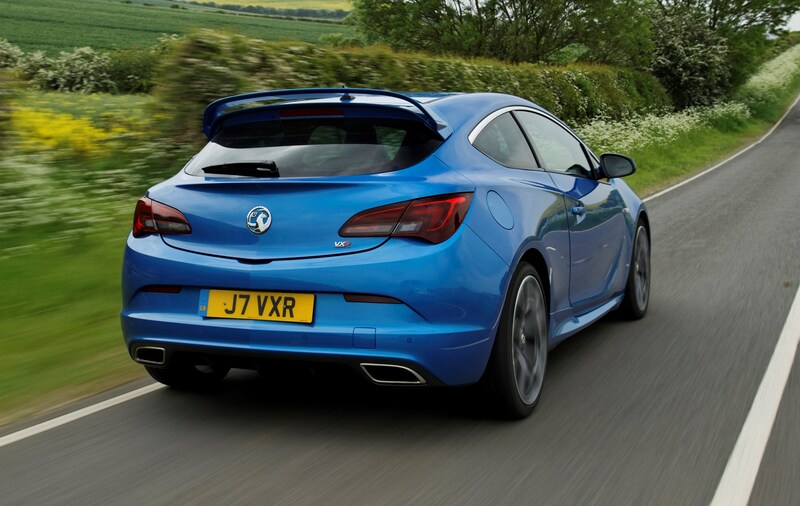 “Our goal was quite simple: to be the best in segment.” Vauxhall also hopes this generation of Astra VXR will become the best-selling model in the VXR range. 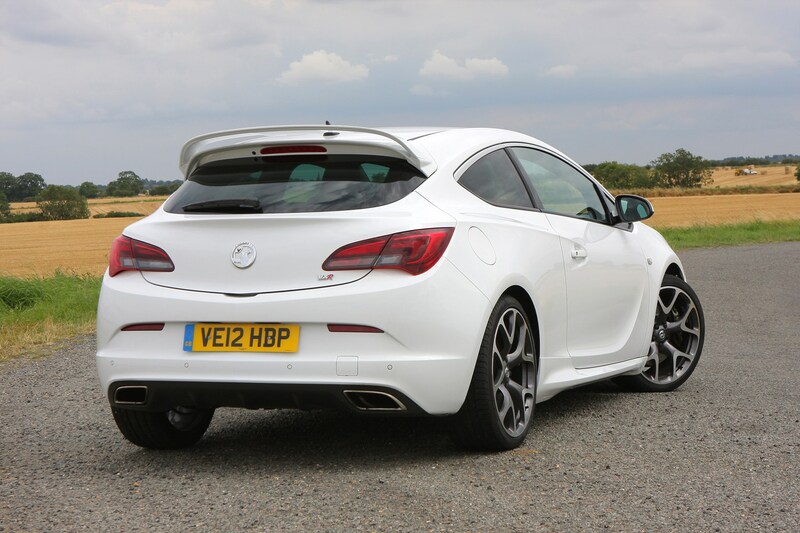 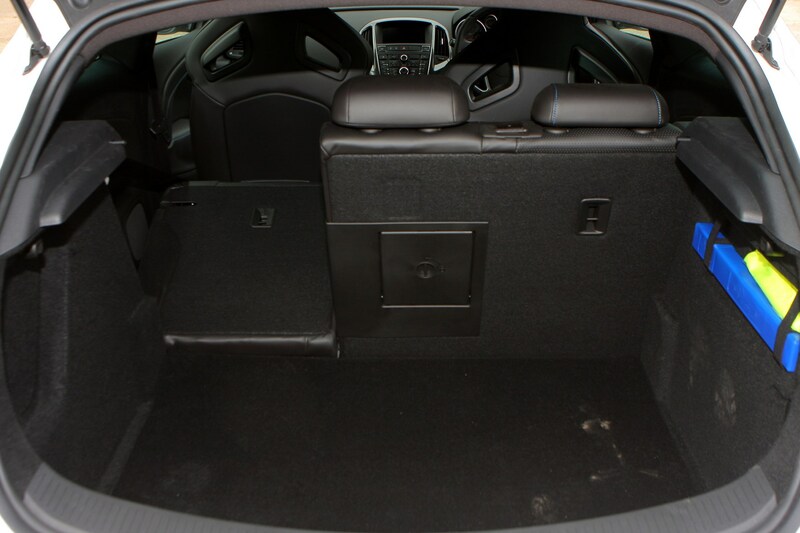 The car has a lot going for it in terms of its specifications. 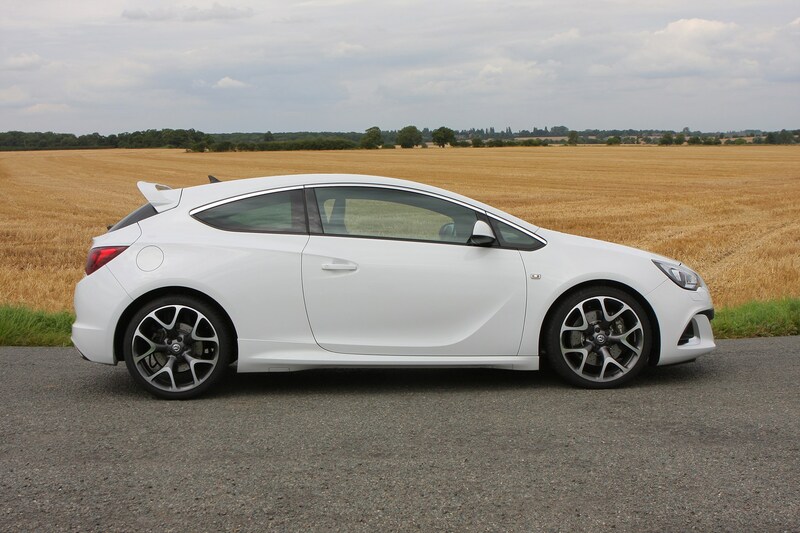 It is fast, has an advanced suspension system, powerful Brembo brakes, plenty of equipment and a spacious and practical interior. 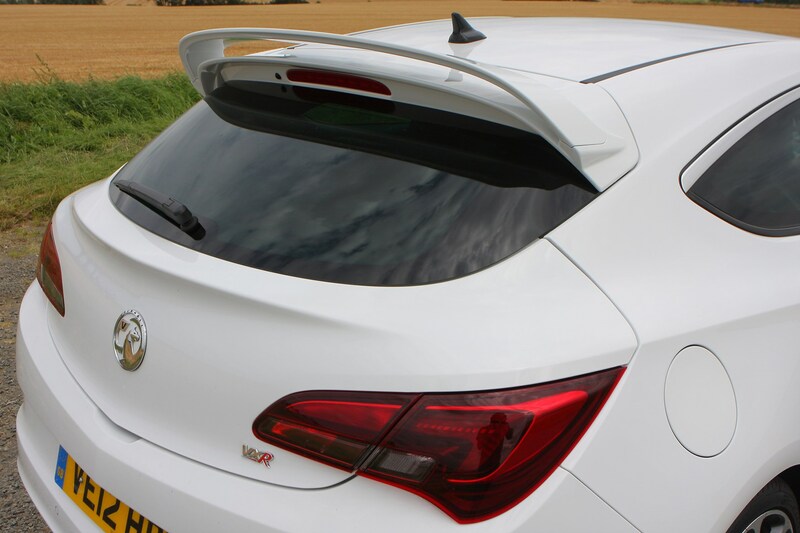 The Astra’s running costs should even prove moderately reasonable thanks to wide service intervals, a “lifetime” warranty and Vauxhall’s sensible labour charges. 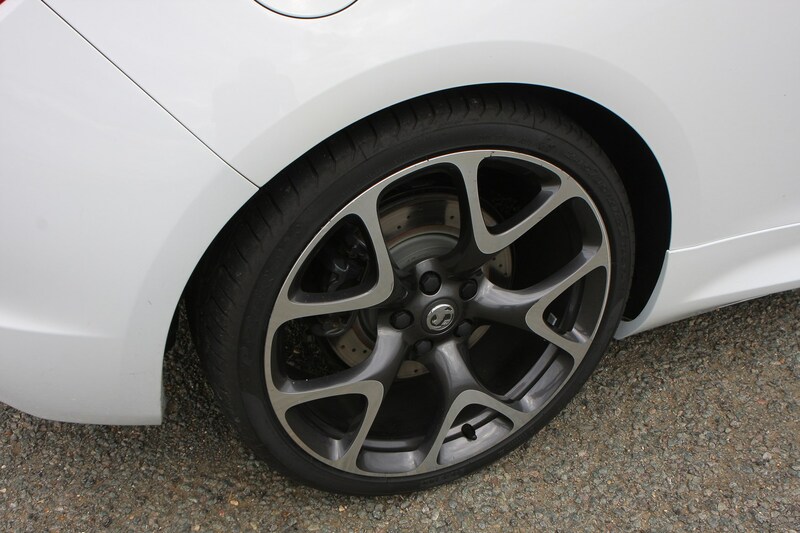 Tyres, fuel and brakes could prove expensive however, depending on how you drive the car. 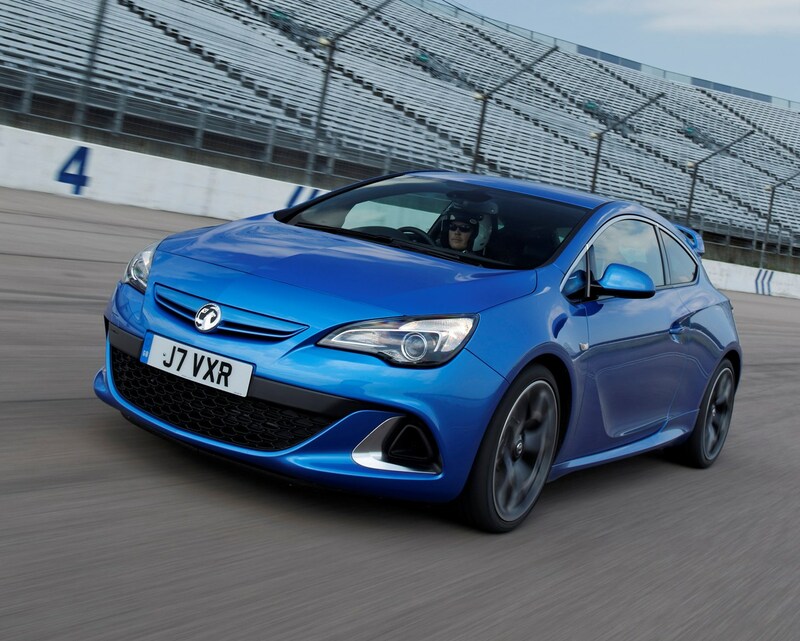 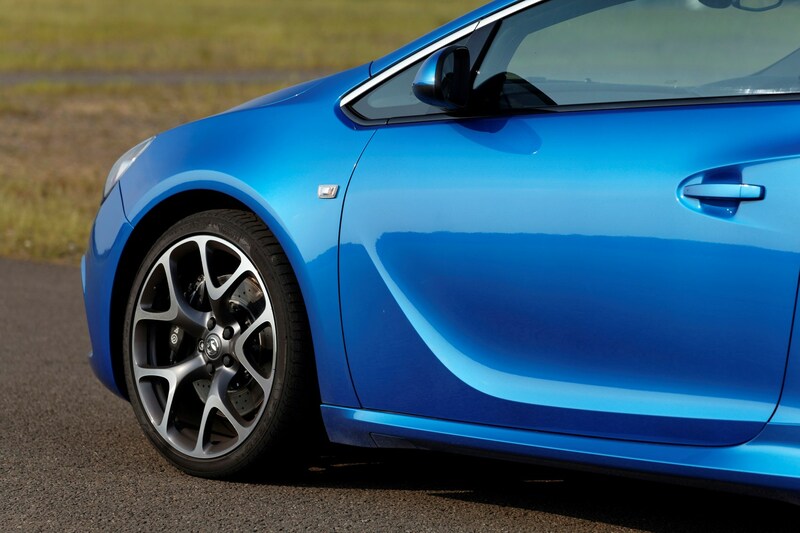 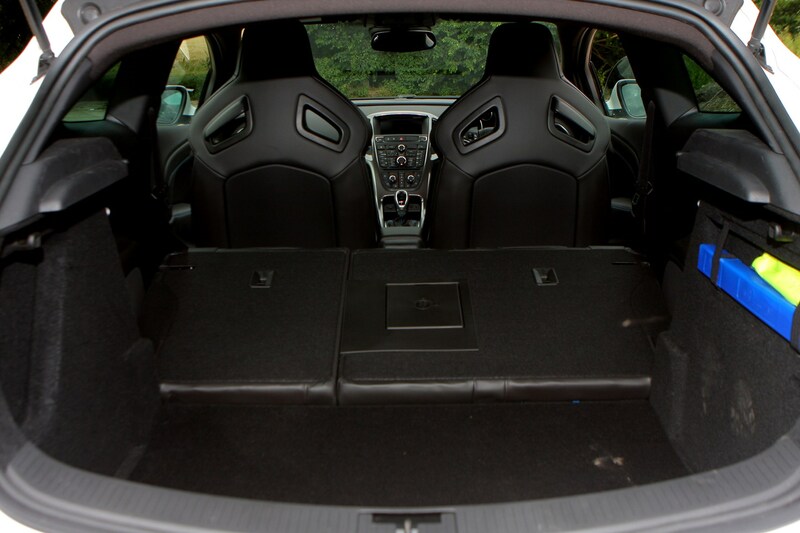 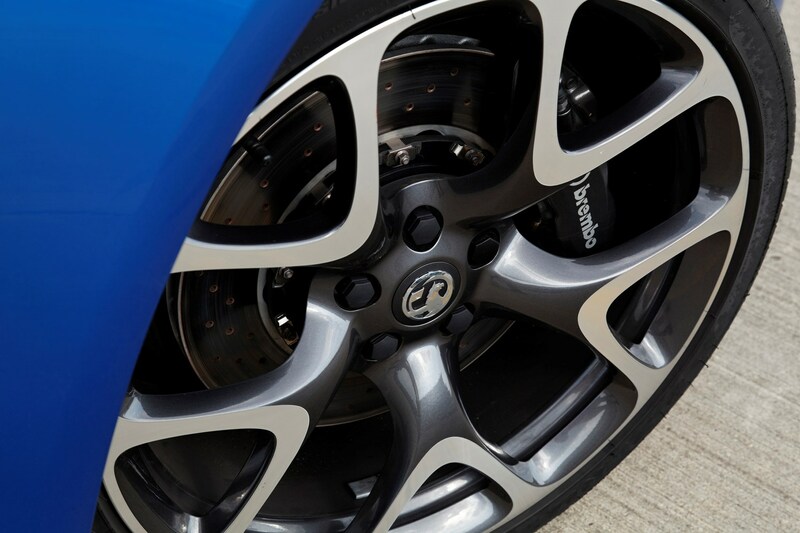 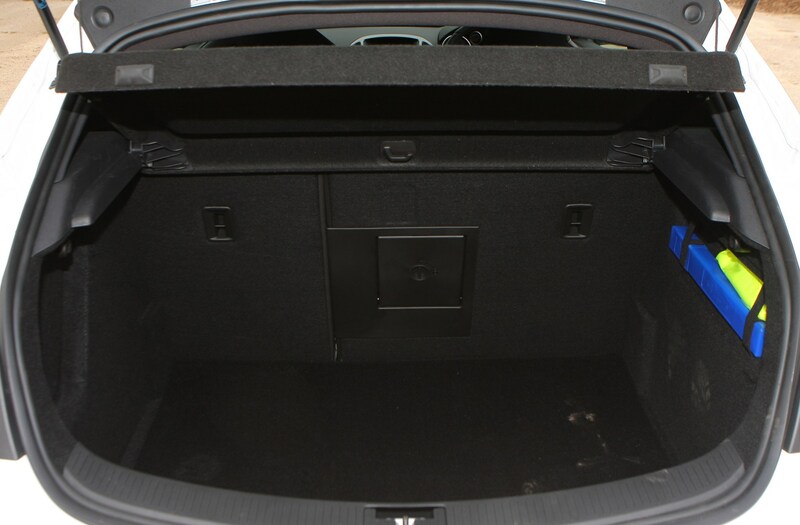 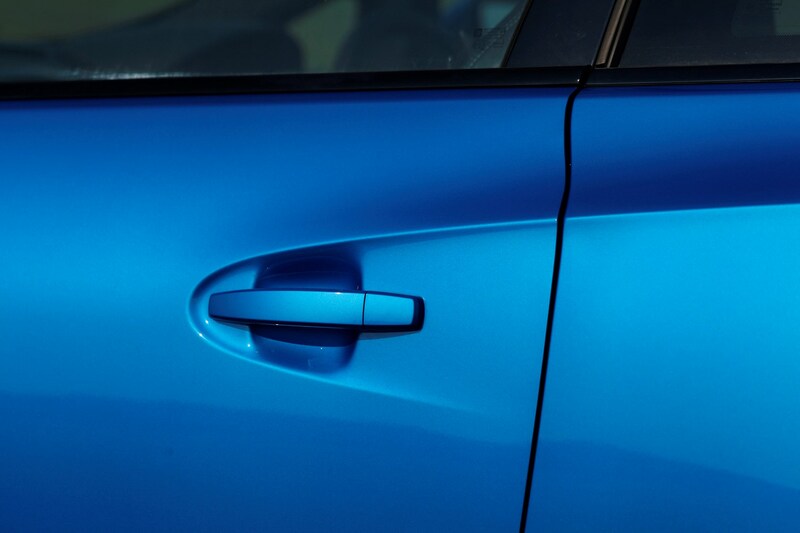 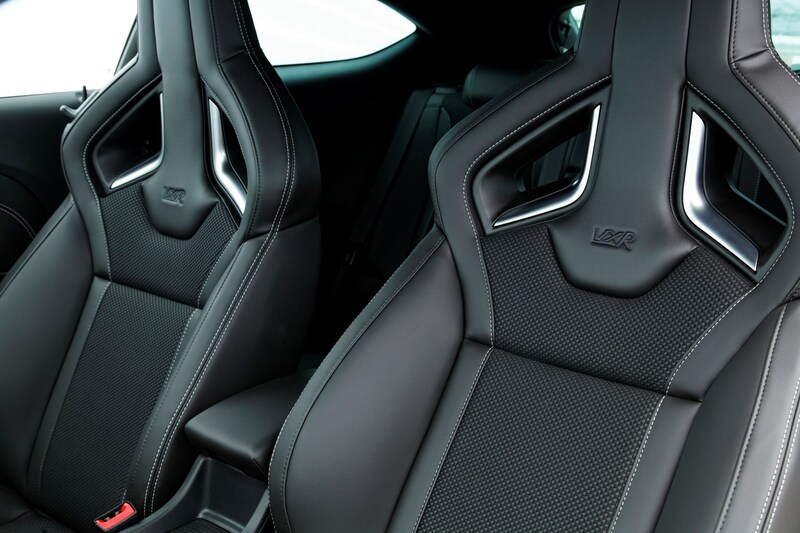 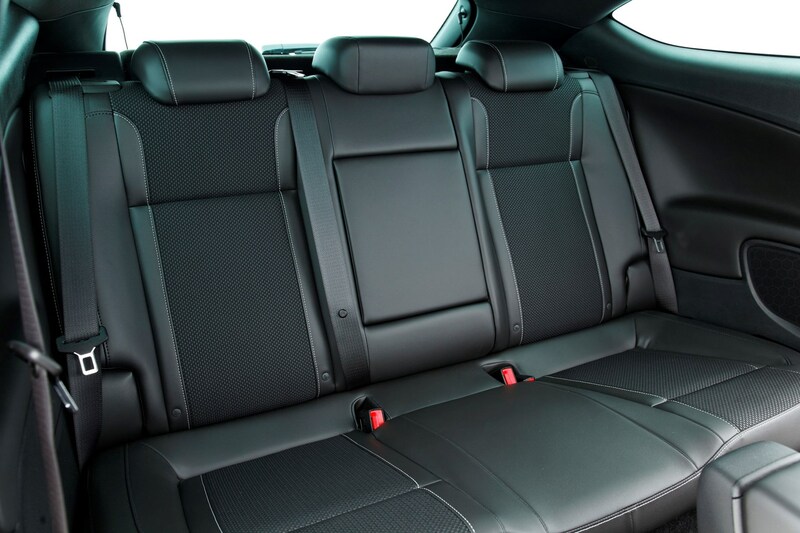 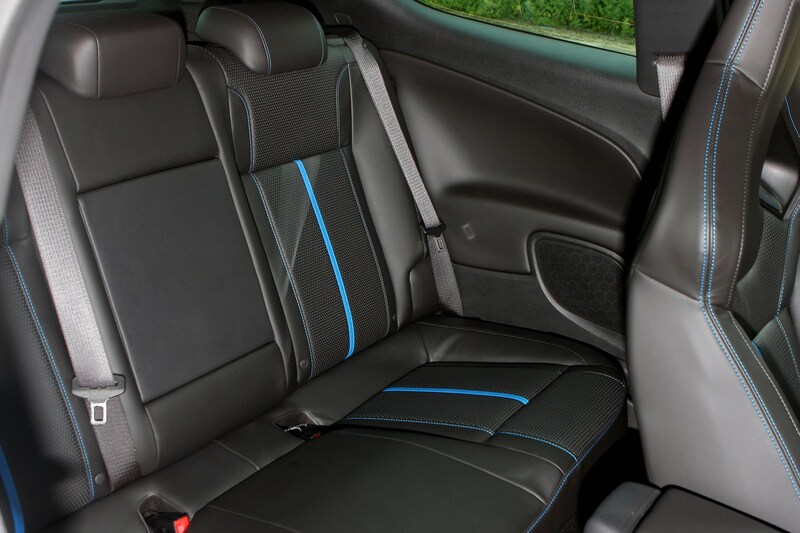 This VXR is liable to draw a lot of fans as a result of its performance capabilities and sleek styling. 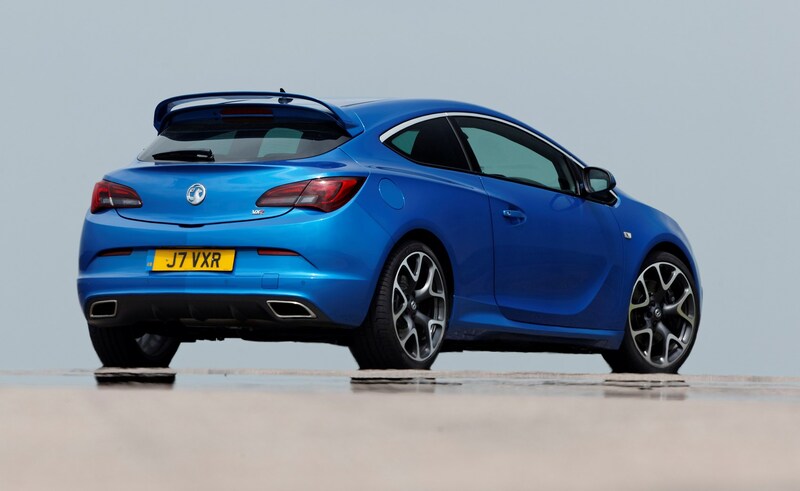 So, does the hot-hatch Astra have what it takes to rival the competition from Ford, Renault and Volkswagen? 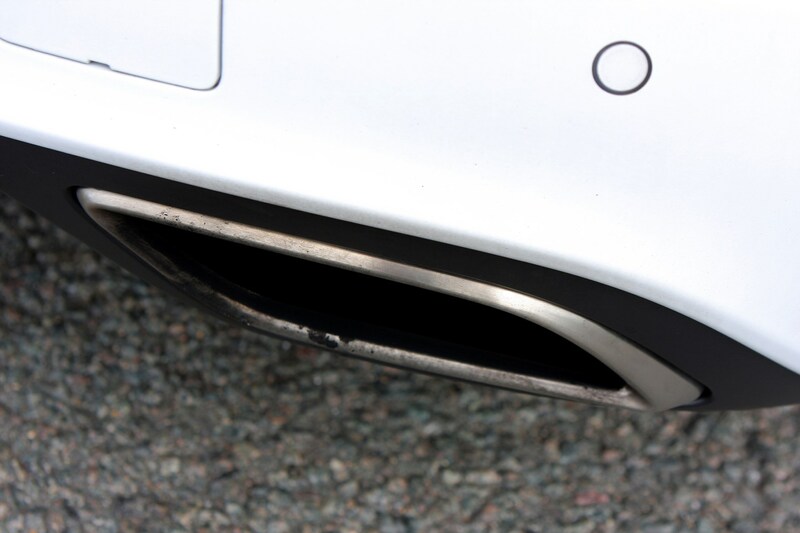 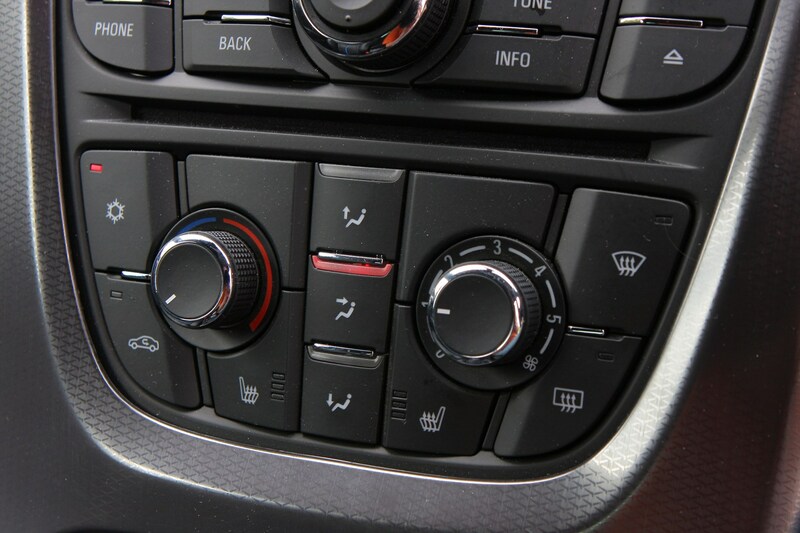 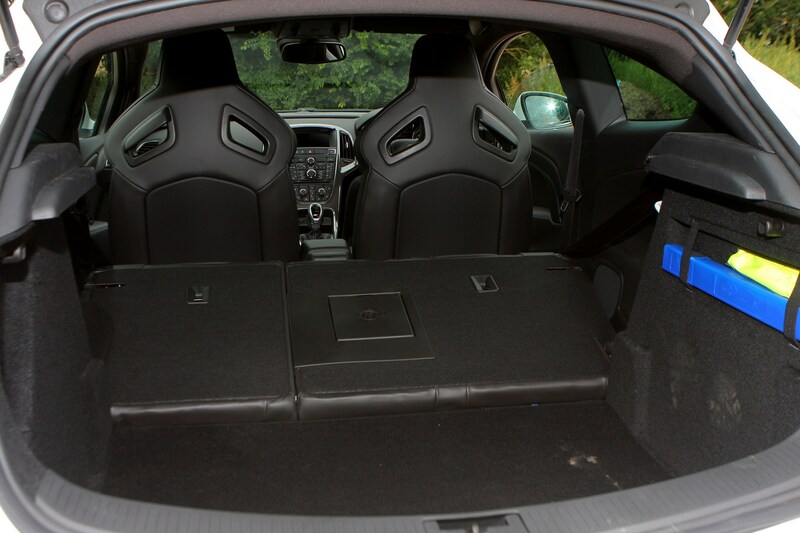 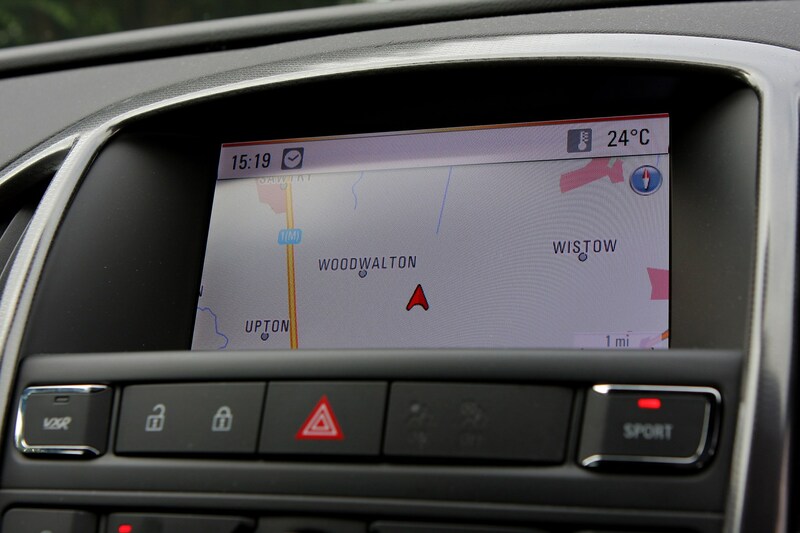 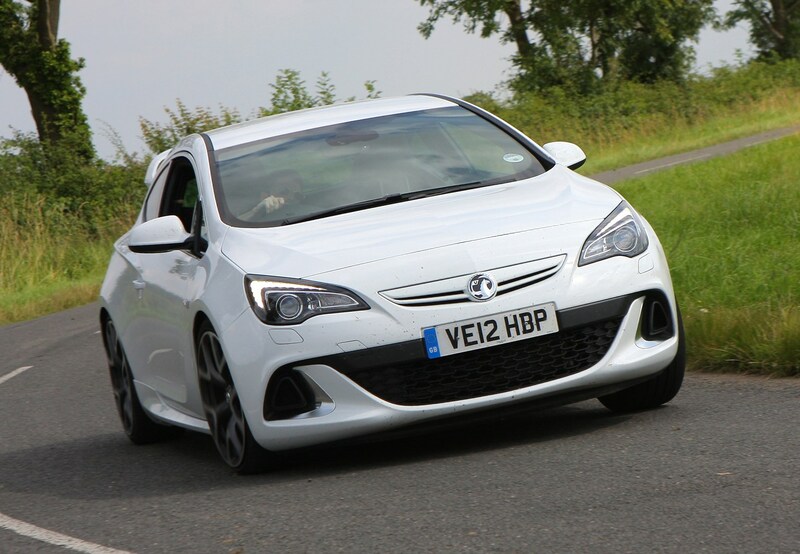 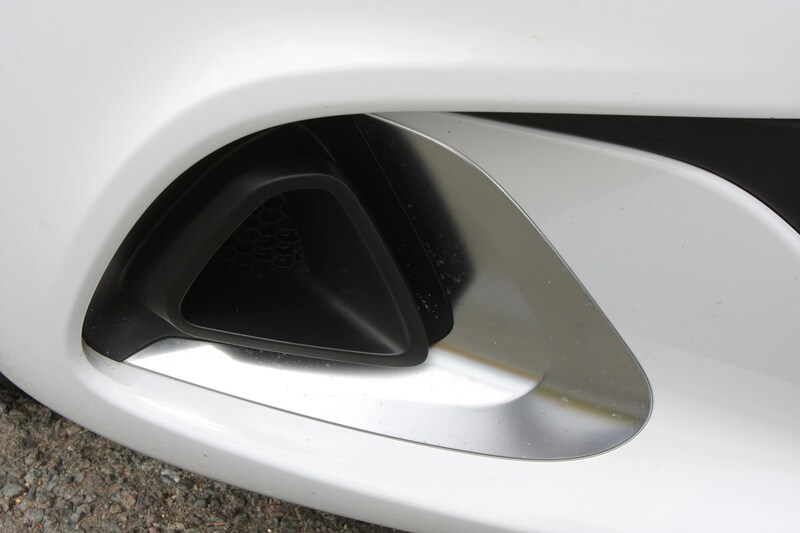 Find out in the full Parkers Vauxhall Astra VXR review.